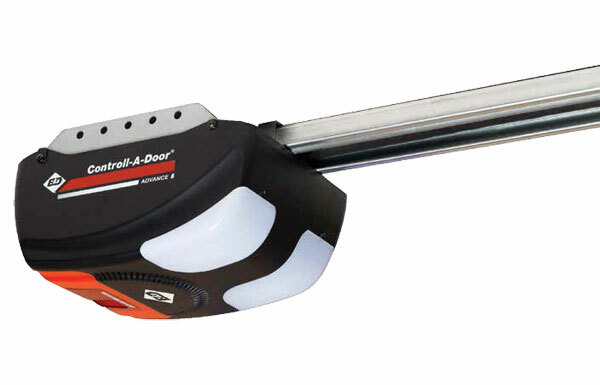 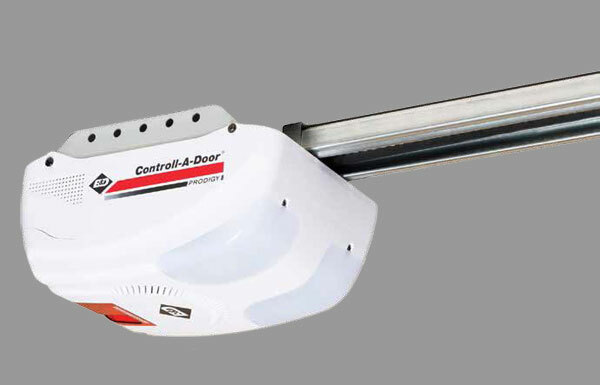 Improve your lifestyle with automated sectional garage door openers. 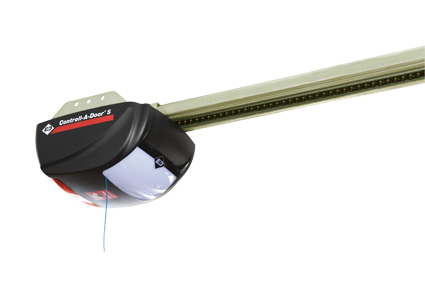 These B&D sectional garage doors openers are convenient and practical. 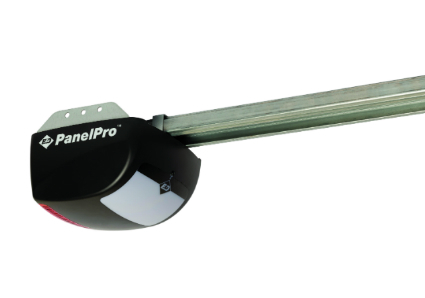 We have a wide selection of quality door openers to suit residential requirements.